Since 2012, FOICR has contributed 58 units of blood to help over 170 patients in local hospitals. Please do consider participating in this community HELP initiative and support the GOOD cause. 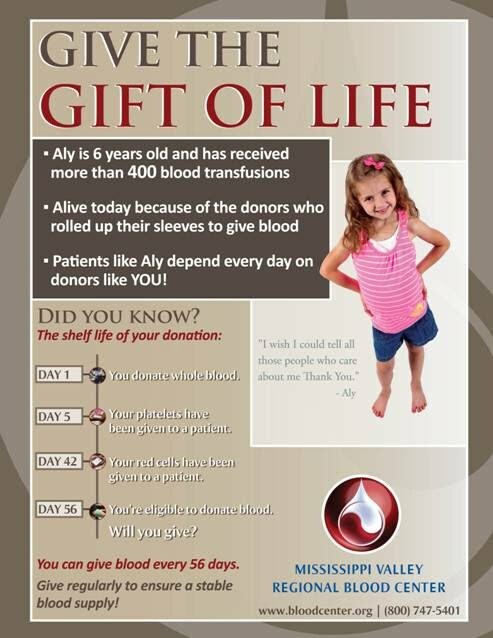 Thank you for your continued support and please sign up to donate in our next blood drive.